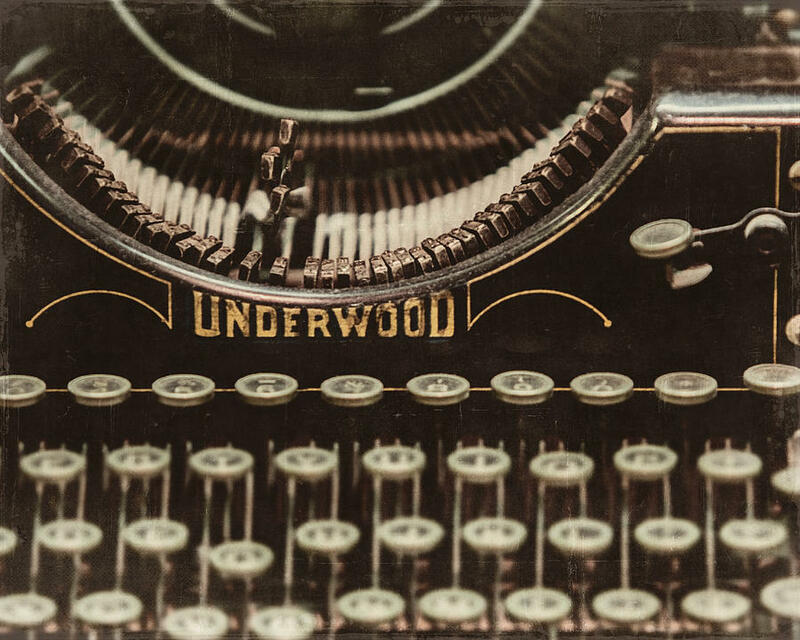 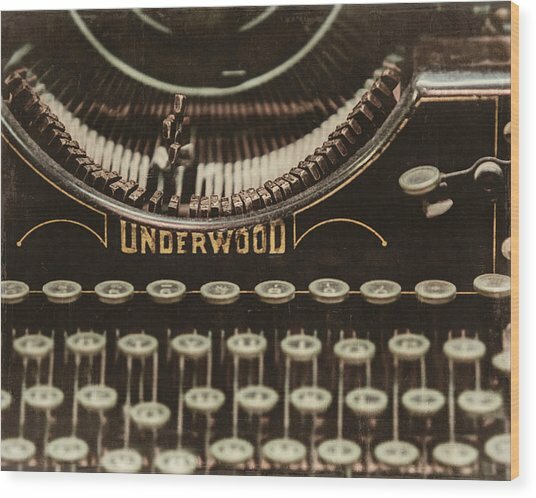 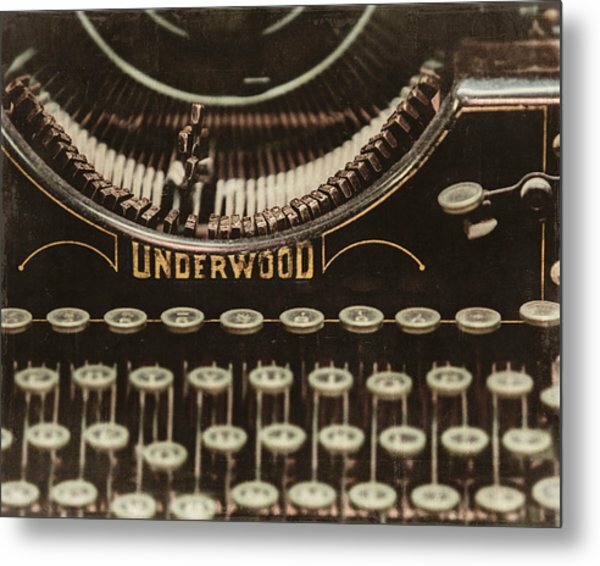 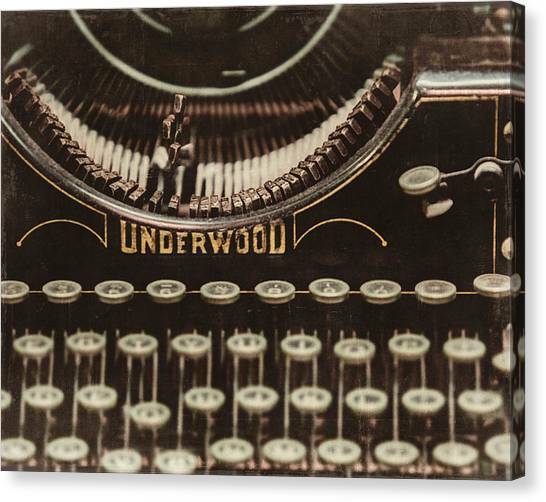 The Underwood is a photograph by Lisa Russo which was uploaded on August 13th, 2012. 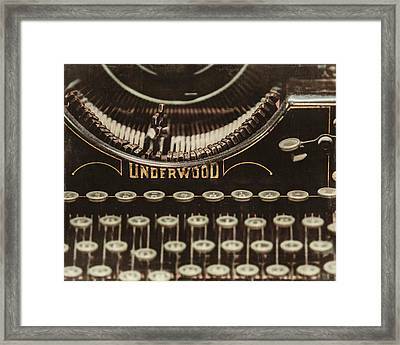 A vintage Underwood typewriter, photographed at the Capitol Building in Harrisburg, Pennsylvania. Great image. 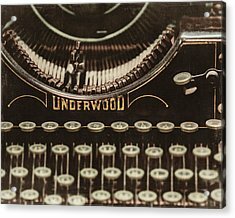 This really takes me back in time.